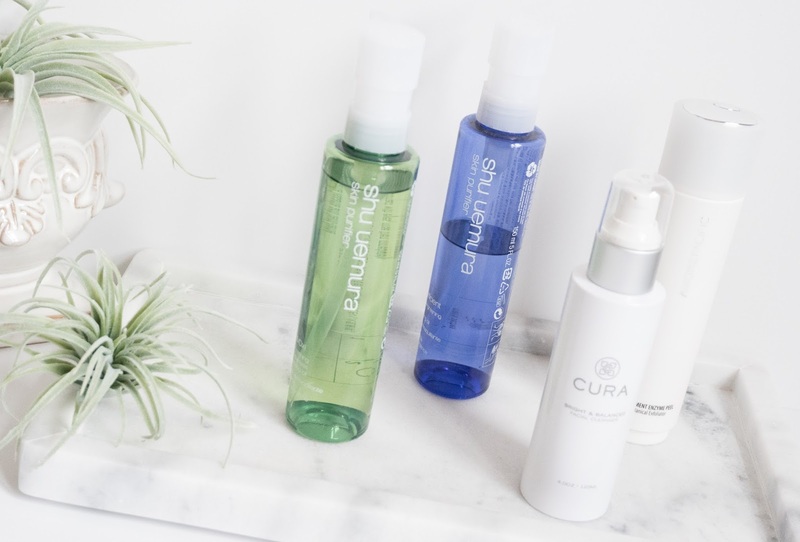 When it comes to skincare, it is incredibly difficult to narrow down to few favorites. Unlike makeup, I try a lot more skincare. 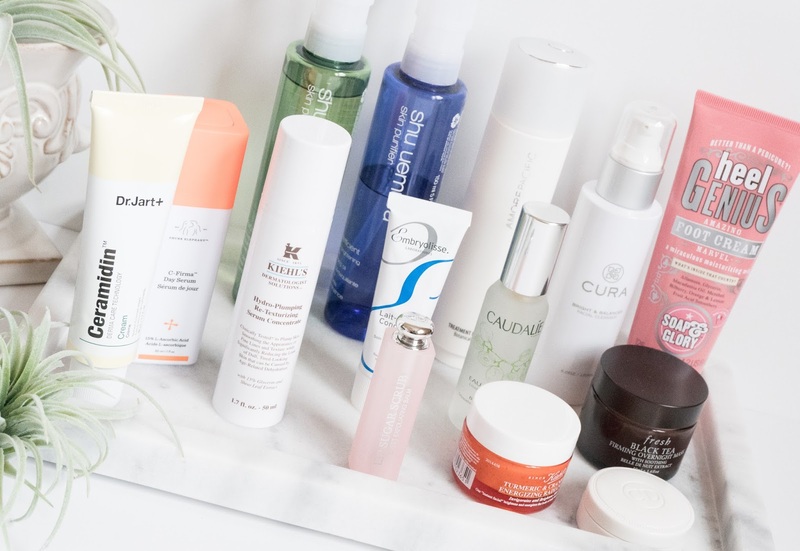 This is part two of 2017 favorites and I share all the skincare products I found exceptionally amazing for my skin. These are not necessarily new in terms of releases, but they are new to me. One or two products were rediscovery from my own stash and I am glad I found them back in my life. This was one of the first Cleansing oils I had tried long back and fell instantly in love. 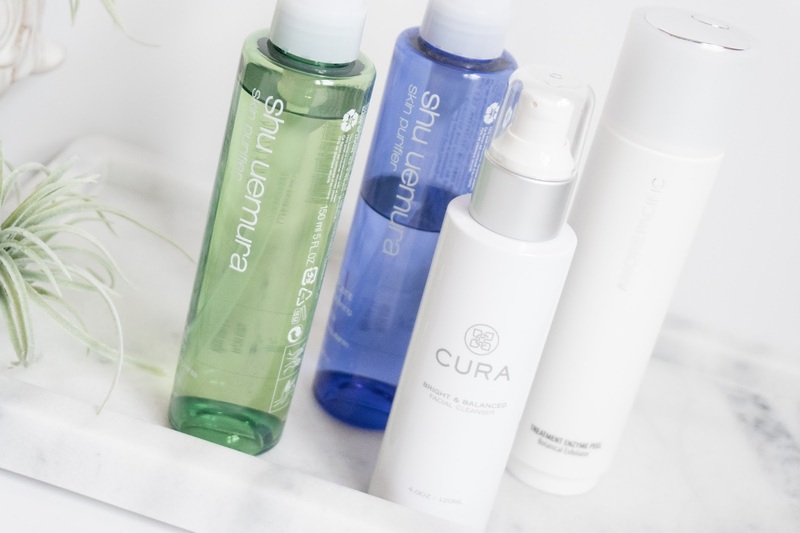 Though there are tons of new oils in the market now, I still enjoy using the shu uemura one a lot. It is one of the most light weight, gentle and effective oil cleansers I have ever used. I had few back-ups from the time I had ordered their curler and wanted to get free shipping. The packaging has changed now, but the product is pretty much the same. This is a very gentle cleanser. It has a gel texture and removes impurities without leaving the skin stripped off its natural oils. I use it as my second cleanse, after removing makeup. I won't go much in depth with ingredients in this post, but it does contain Calcium, Papaya extract, Rose hip oil, Hyaluronic acid, Aloe vera to name a few as key ingredients and is free from Parabens, sulfates, phthalates, PEGs, mineral oil and gluten. This is an all time favorite. I have yet to find any other exfoliating powder that is gentle and yet effective at the same time. It can be used everyday. It is a staple. This was one of the most ground breaking discovery for me last year. It all started with tiny samples and then there was no looking back. This contains Ceramides (Ceramides are naturally found within cell membranes in the upper layer of the skin) The non greasy cream moisturizes and hydrates dry and dehydrated skin. The skin looks plump, smooth and firm. All my dry patches are history. I love this cream. It is really excellent! 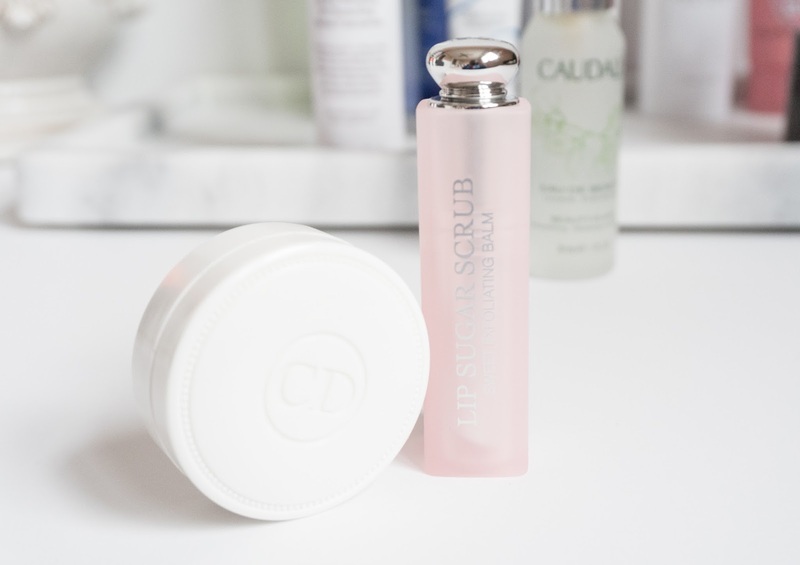 This product has been on my repurchase buy button. When I need a product that is light weight, moisturizes my skin, plumps it up and makes it all smooth, is non sticky and can be worn under makeup, I go to this one. It is a wonderful product and I can safely say it has earned the Holy grail status. This product needs no introduction. If you are remotely close to following any beauty blog, makeup artist or are a skincare junkie yourself, you probably know this white and blue tube is a staple in every makeup artist's kit and there is no surprise why! 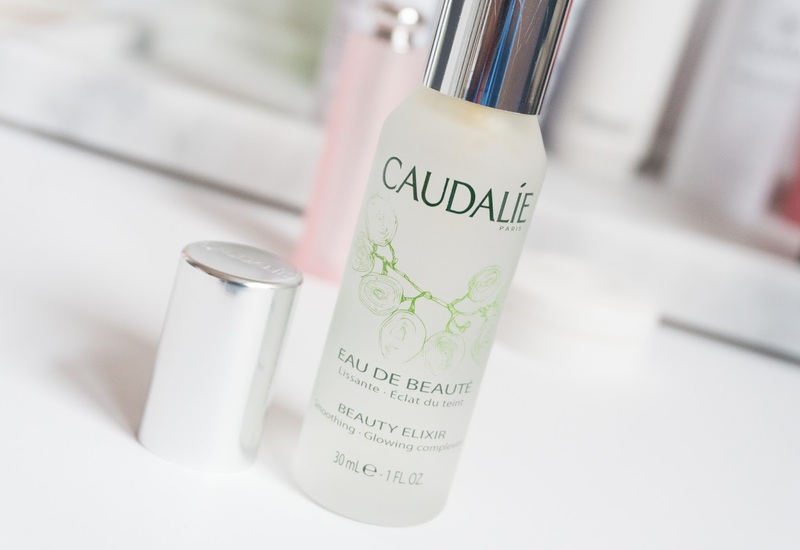 It literally pours life back into dry, dull and dehydrated skin. It makes the skin look healthy and nourished and prepares the skin for makeup application. Simple ingredients like Shea butter and Soy Proteins make it perfect for dry and sensitive skin types. Not all products that contain Ascorbic Acid or Lactic Acid or any acids for that matter work for me. Even with the same percentage of Vitamin C, some products can leave my skin dry, raw and red. So I always start with trial size of these kind of products. 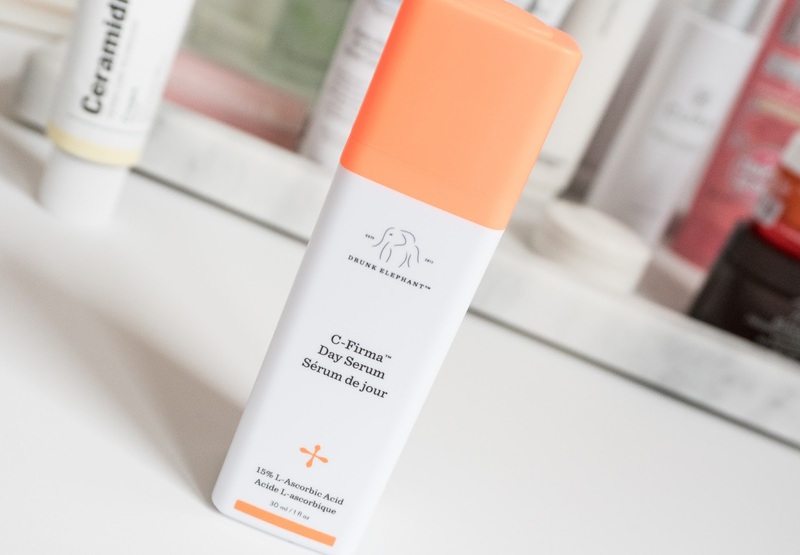 The Drunk Elephant C- Firma is an excellent one, that made my skin look brighter, and more firm. I also noticed improvement in my skin tone as this helped in decreasing in my hyper pigmentation. I don't use it everyday and restrict the usage to 4 times a week. After trying out 2 good deluxe size minis, I committed to full size one of this serum. I tried a bunch of new face masks and while I still love all my old favorites, two new ones stood out in 2017. This one is a wash off mask and it leaves the skin with a radiant glow. It has turmeric extract in it which is well know for its anti-inflammatory properties. Leaves the skin soft, supple and healthy. It also helps to even out the skintone. Overnight Masks are the best way to give the skin that extra care without actually spending a lot of time. 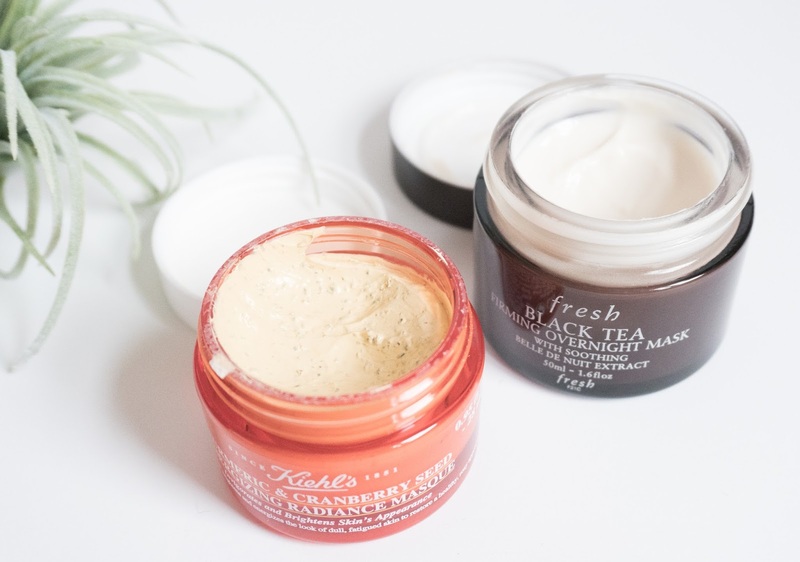 I didn't get a chance to try too many sleeping masks last year, but of all the ones I tried, this Black Tea Firming Mask was the one that I actually liked. It is very difficult to say if there is any uplifting of skin or reduction in fine lines, because I don't have any of those issues as of now. I did notice the skin more soft, plump and moisturized, which is no surprise because the product contains Peptides and Hyaluronic Acid. I like it because it is easy to use and is not sticky or funky smelling. Also, it showed some visible results. This product is a drugstore gem. I picked it on a whim and was super impressed. It moisturizes the feet and helps with the cracked heels, settles in quickly, is light weight and smells fantastic. Not to mention it is affordable and available easily. Cute packaging too. Give it a try! You realize you are missing something when it is gone. Same is the case with Facial Mists. I always have the most hard time shelling out bucks for this category of skincare, but I must admit I need it just as much as I need my moisturizers and serums. I used to call this Beauty Elixir glorified water with expensive price tag, but now I call it my Holy grail material. I purchased this over priced stick of tinted sugar just for the gorgeous packaging and partly because they make excellent, luxury props for my Instagram photos. As I used it more, I realized it actually was very comforting on the lips. We are road trip loving family and this helped me a lot in combating dry and flaky lips in the trips that I took last year. This was a case of rediscovery. I always loved this balm and I still love it. There is nothing much to say about this one except that it hydrates, plumps the lips, smells good and has a cute looking packaging. I am not a huge fan of lip balms in tubs, but I love how it looks. The only downside - It is expensive. I guess that is the price we pay for 'luxury'. 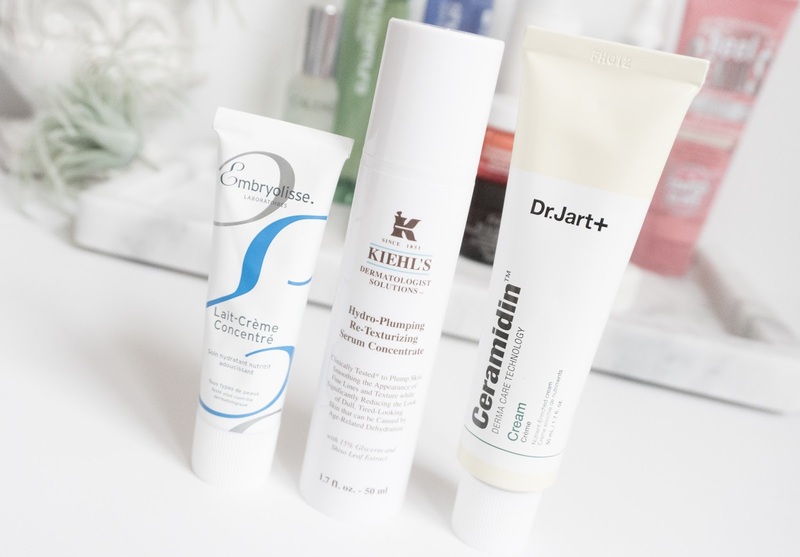 These were a few products that I loved a lot in the past year. For my hair and body, there were no stand out products. I either used products that were just OK or stuck to my tried and tested favorites from the past. Do you spot any favorites? What were your favorites from the past year? Even though I am fashionably late, I am just glad that I could upload this post in the first month of 2018.